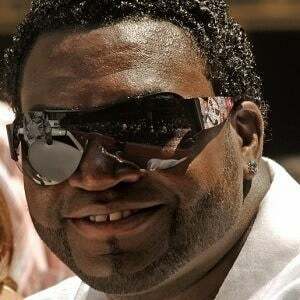 Boston Red Sox legend nicknamed "Big Papi." 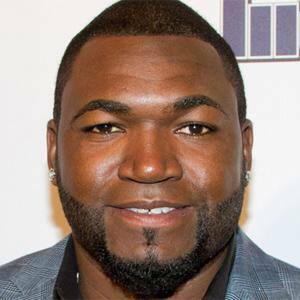 He was one of the most clutch hitters in MLB history and he retired as the all-time leader in home runs by a designated hitter. He helped the Red Sox win World Series titles in 2004, 2007 and 2013. 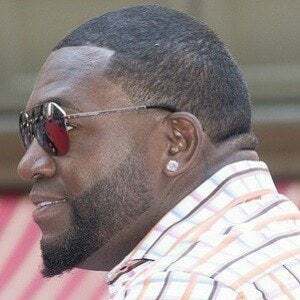 He initially signed with the Seattle Mariners in 1992 under the name David Arias, but when he was traded to the Minnesota Twins in 1996 he officially became known as David Ortiz. 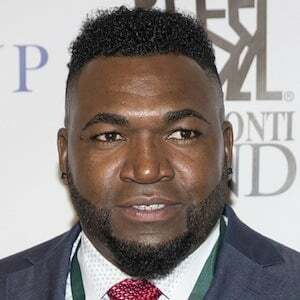 In the 2013 World Series against the St. Louis Cardinals, he was simply unstoppable, leading the Red Sox to their third World Series title in 9 years and earning World Series MVP honors. He married Tiffany Ortiz in 2003. He has two daughters, Jessica and Alexandra, and a son, D'Angelo. 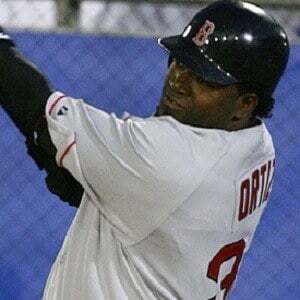 He won a pair of World Series titles hitting beside renowned slugger Manny Ramirez on the Red Sox.